Gifts for Dad? We’ve got ’em! Father’s Day is this Sunday, June 17, 2018! Most dads are the handymen in our lives. They have just the right tools to complete a job. Whether it’s a bit of muscle to pry open a jar or a beautiful, handcrafted piece of furniture created by Dad, we all appreciate the men in our lives. 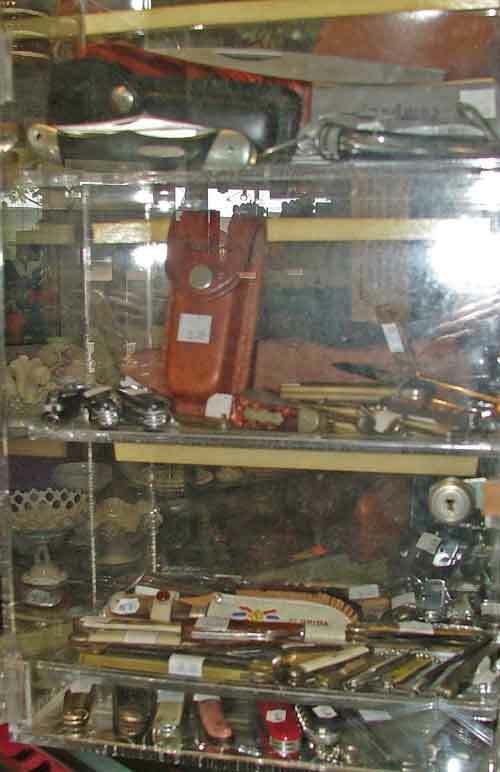 We have a beautiful selection of pocket knives that might make a perfect gift for Father’s Day. 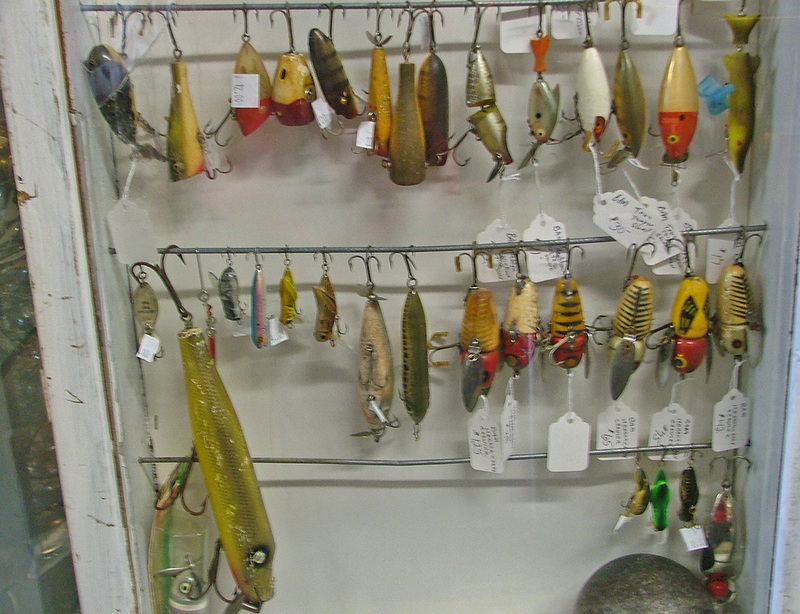 We also have some amazing and very collectible fishing lures – many created by Heddon. The fisherman in your life would most certainly appreciate this as a Father’s Day gift. Stop by and check them out. Of course, we’ll be watchin’ for ya!